This is a new video from GamingBolt that lists 15 things The Witcher 3 did that other AAA RPGs simply couldn't do. 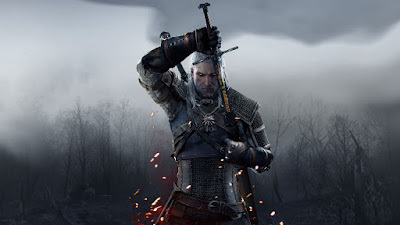 The Witcher 3 is being called by many one of the greatest games our this generation, and possibly one of the greatest games ever. These are some of the things that make it stand out that other games have failed to do. Check out the video below to see what made the list.